Spanish Prime Minister Pedro Sánchez stood up for a more social, feminist, greener and united Europe in a speech before the European Parliament in Strasbourg on Wednesday (16 January). “If Europe is to protect us, we need to protect Europe,” Sánchez told a half-empty hemicycle in a debate on the Future of Europe, overshadowed by the uncertainty surrounding Brexit. In times of growing Euroscepticism, Sánchez argued that protecting Europe means advancing towards a social EU; guaranteeing the security of its citizens and turning the Union into a real global actor, as well as fulfilling the commitments of the Paris Agreement and completing the Economic and Monetary Union (EMU). “To recover legitimacy, the EU must promote a new social contract. Make globalisation, with European protection, a source of opportunities and not threats,” Spanish PM said. Sánchez called for the directive on work-life balance and the one on transparent working conditions to be concluded so that Europe is “more present” in the fight against job insecurity. The Spanish leader announced his intention to table a proposal for a European Gender Strategy, as women are particularly affected by inequality as well, adding that Europe has to “be on board”. Sánchez’s government is composed mainly of women and the fight against gender violence and inequality is one of its priorities. 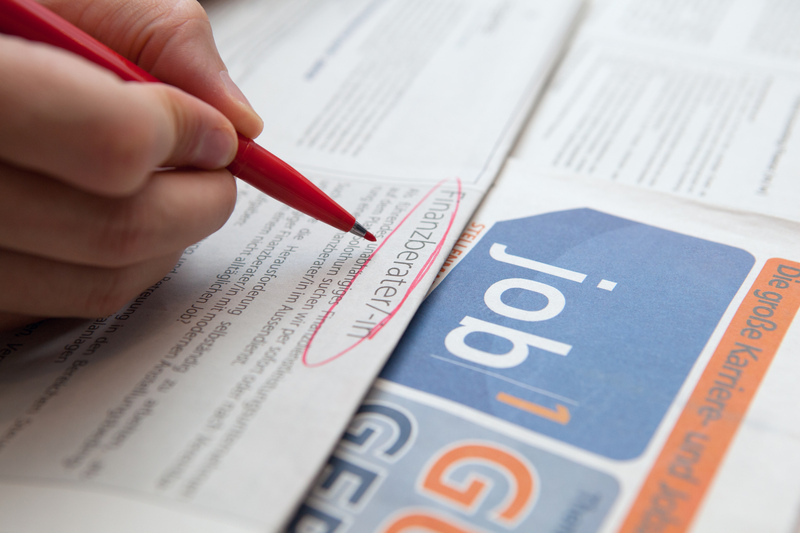 The Spanish Prime Minister advocated the creation of a European Unemployment Insurance, in the context of the reinforcement of the Economic and Monetary Union (EMU). The proposal was mooted recently by the Spanish government but found little support in the European Council. On eurozone reform, whose first steps were recently agreed at a summit in December, the Spanish PM said 2019 should be the year to move forward. 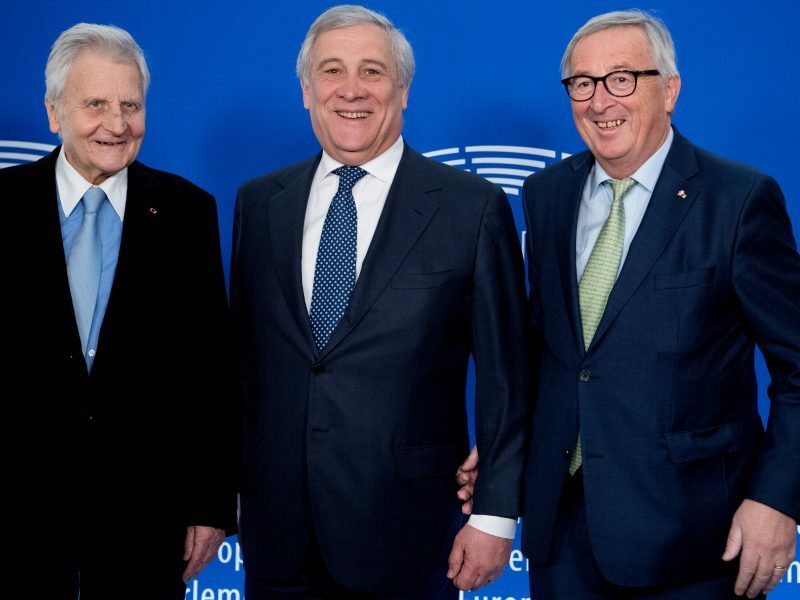 He defended the completion of the Banking Union but also pushed for more fiscal integration, including introducing stabilisation tools to ease the impact of a future crisis. However, risk-sharing is still one of the most controversial aspects of the reform of the euro area. The socialist leader asked for a more ambitious long-term EU budget to properly fund traditional policies – cohesion and agriculture – while securing a budget provision for new challenges such as migration, defence or climate change. “Reducing our budget would mean accepting the idea of Europe in retreat,” Sánchez said, “our Union is worth much more than 1% of European GDP”. The Spanish PM also aligned himself with Commission President Jean-Claude Juncker and supported his proposal to scrap veto rights in the Council over taxation, foreign affairs and budgetary decisions. “Protecting Europe is, today more than ever, providing it with flexible tools in decision-making,” Sánchez said. Sánchez insisted that fighting climate change may be economically advantageous. “The energy transition can and should be a vector of modernisation of the European economy,” he said, calling for member states to fulfil their duties under the Paris Agreement. 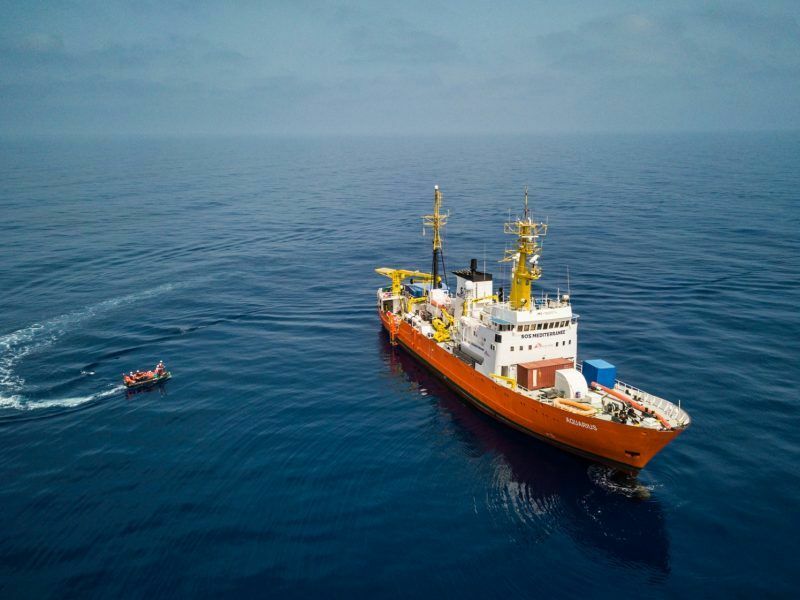 Commission Vice President Frans Timmermans praised Sánchez’s government for welcoming more than 600 people rescued at sea by the Aquarius – a reach and rescue boat operated by two NGOs – when Italy refused to open its ports. “This was for me a defining moment when you stood up and said on behalf of the Spanish people, we will not let these people float on the sea. That’s true political leadership,” Timmermans emphasised. Although Spain did not continue welcoming such boats, its Mediterranean coast is now the main entry point to Europe and therefore migrants are still arriving. The increase in arrivals in the Western Mediterranean route started in January 2018, when Mariano Rajoy’s conservative government was still in office. But European People’s Party lead candidate for the EU elections Manfred Weber accused Sánchez of being responsible for the rise by not taking enough measures to protect the borders. Weber suggested that Spain should take the Bulgarian-Turkish border as an example of how to counter irregular migration. Nevertheless, Sánchez argued that regular migration can make an important economic contribution and recalled the need for a common response to a global phenomenon, by establishing partnerships with third countries. But the Spanish PM also recalled that member states still need to complete the reform of the European Common Asylum Policy so that they can fulfil their international obligations. “The prestige of Europe is questioned when attitudes contrary to the most essential humanity emerge in our core,” Sánchez said. Weber countered Sánchez’s remarks about the need to fight the far-right. “Extreme right is a danger but extremists have no colour. Your government could not exist without the support of extreme left and separatists,” the Bavarian politician insisted. Weber referred to the support Esquerra Republicana, PdCat and Podemos gave Sánchez in the no-confidence vote against Rajoy, which elevated him into the top job. But Weber was not the only one to raise the Catalan issue. Green leader Ska Keller asked for a political solution to the conflict as and the release of the Catalan politicians who are still in prison, having been accused of secession and rebellion. “Only goodwill from both sides will lead us to a solution which is important for Catalonia, for Spain and also for Europe,” Keller said. Sánchez, who has had regular contacts with Catalan leaders since he took office, pointed out that there cannot be a solution as long as the pro-independence camp is trying to impose a political project on a majority that is not in favour of independence. 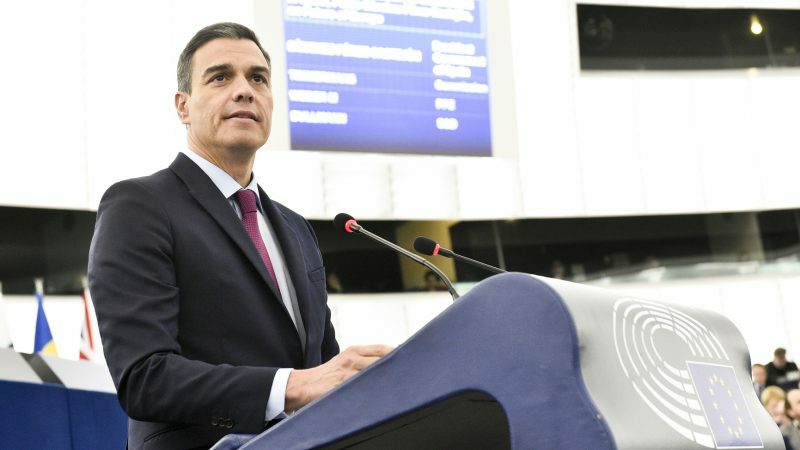 Almost all leaders of the political groups in the Parliament praised Spain in general and Pedro Sánchez in particular, for being true pro-Europeans. It is not by chance, the Belgian added, that Spain’s history is deeply interlinked to the European integration. 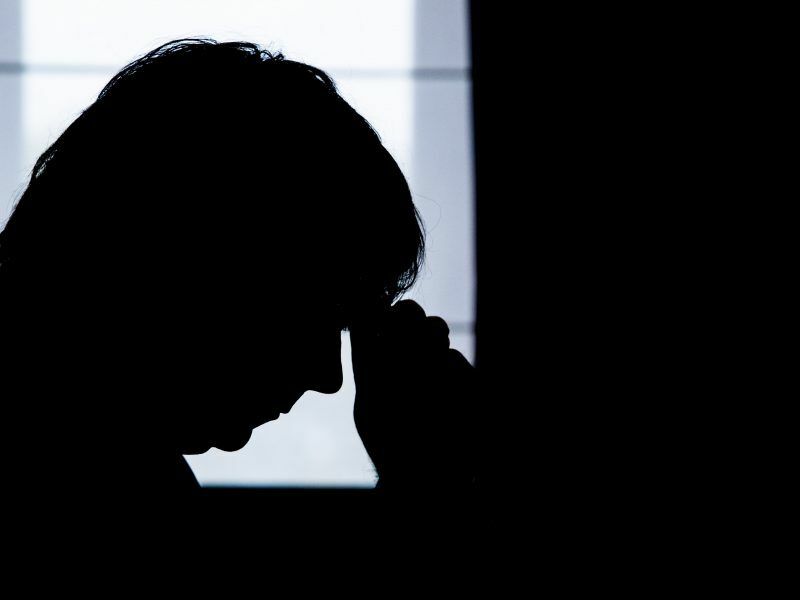 The socialist government in Spain has been pushing for a rather European agenda since it took office last June after previous governments kept a low profile in key European debates for years. Is this Spanish PM for real? A Europe that is more socialist and feminist will bring Europe to its ruin.